Dr. Santosh Kr Karn is currently affiliated to Xinjiang Institute of Ecology and Geography Chinese Academy of Science,Xinjiang, P.R. China, continuing research in the specialized scientific area of Environmental pollution,UV-mutagenesis. 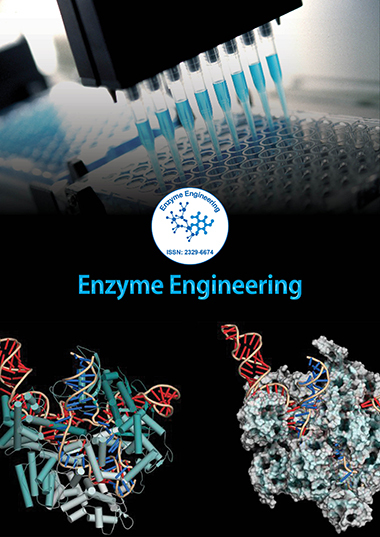 Dr. Santosh Kr Karn is serving as an honorary author for Enzyme Engineering & other reputed journals and has authored several articles along with chapters in different books related to Ecology,Geography.